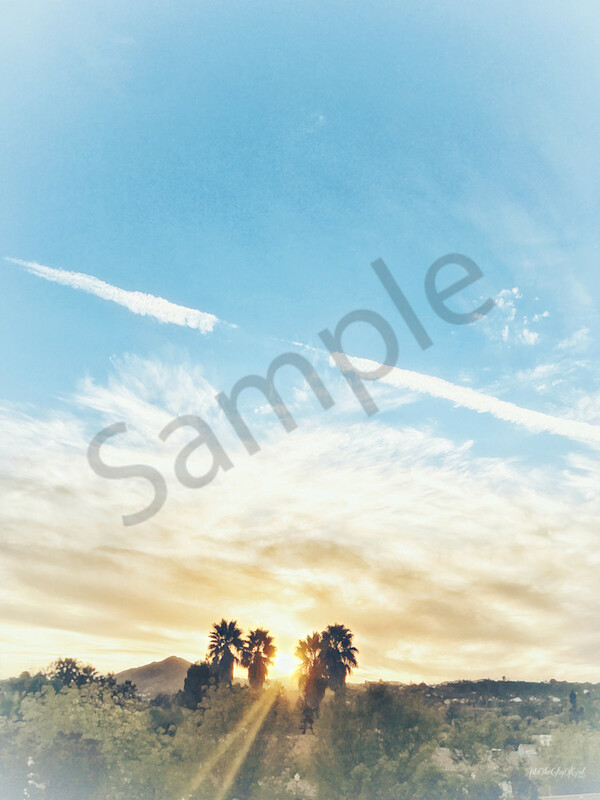 Impressionistic digital painting photograph of a sunset sky with sun rays streaming through the palm tree silhouettes and hill off in the distance, in San Diego, California. A view like this always reminds me of what God's Kingdom might look like. "When we hear the parable of the talents... MATTHEW 25:14-30, Jesus is asking us to join Him in building His kingdom here on earth. He is asking us to take all that He has given us and put it to good use, and not just for ourselves and our families. The world is in such deep need of peace and security. Our contributions—of intercession, of mercy, of generosity, and of love—can make a significant difference. 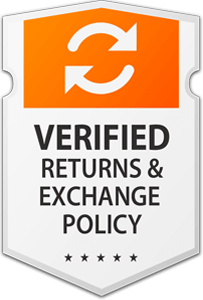 We can see dramatic returns on our investment if we partner with the Lord."